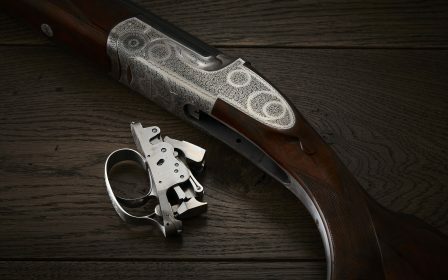 WHAT PAYMENT METHODS DOES PURDEY ACCEPT? You can pay with Visa, MasterCard, American Express and JCB cards or with a PayPal account. Payment is debited at the time of order confirmation. 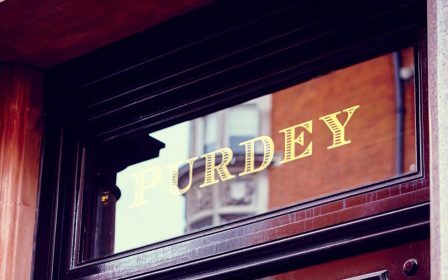 At Purdey, your personal online security is important to us. We use the latest SSL encryption technology to store and safely transmit your personal and credit card information through our systems. All orders are processed through a secure checkout system provided by Sagepay. Additionally, for your safety and protection, we will confirm that the billing address you provide matches the address on file with your credit card company. – Product categories and departments will appear when your mouse is positioned over the word SHOP. Click on any category or department to view products. – Once you have found an item, select your colour/size/quantity then use the ‘ADD TO BAG’ button underneath. – Review the items in your shopping bag by selecting the ‘SHOPPING BAG’ link at the top of the page. You can adjust the quantity, use the EDIT or REMOVE button or VIEW AND EDIT CART link to make any required changes. – Click on ‘GO TO CHECKOUT’ to complete your order. POST OFFICE BOXES & FREIGHT FORWARDING? Please note that we are unable to deliver to Post Office boxes. We do not deliver to forwarding addresses, which includes Aramex addresses. HOW MUCH WILL I HAVE TO PAY IN TAX AND DUTIES? By default, product prices are UK VAT inclusive until you proceed to purchase your order. UK VAT is removed from orders dispatched outside of the EU. 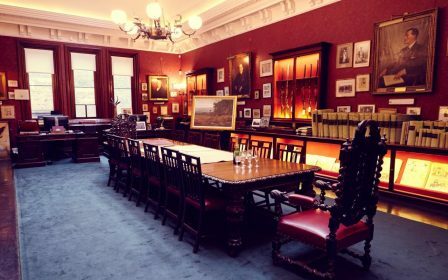 Some non-EU countries may charge import duty on shipments and these charges are out of the control of Purdey. The payment of duty is often collected by the delivery company on behalf of Revenue & Customs. 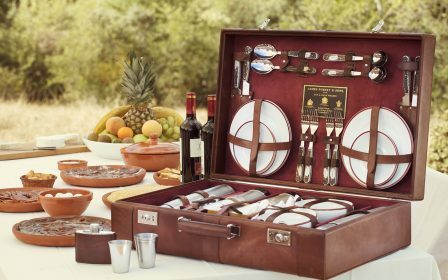 It is not a delivery charge and cannot be refunded by Purdey. Once your order has been shipped, you will receive an email confirming the dispatch. If you have registered an account you can sign in and view the status of your order. Orders typically arrive within 2-5 working days for shipments to the UK and EU, and 3-7 working days for all other delivery destinations. Purdey is not responsible for any delays caused by destination customs clearance processes. You have 14 days from the point of delivery to decide whether to keep your items. 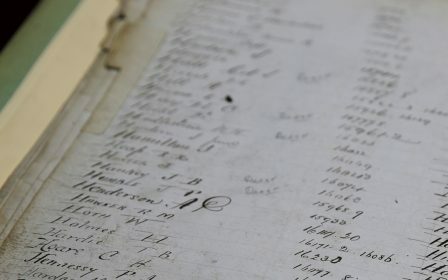 If you would like to return any items please fill out the returns information via the delivery & returns page, or you can fill in the returns information via the link in your dispatch email. 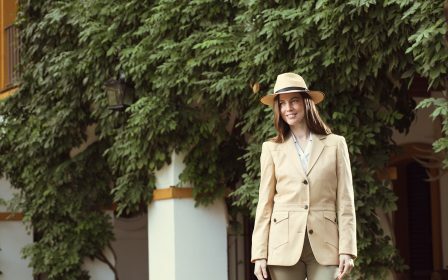 We will send you an email with a returns shipping label and details on how to return the shipment to Purdey. Your refund will be issued to the original payment method used to place the order. Shipping costs are not refunded unless you send back your entire order, or if your items are faulty or the wrong item was delivered. All sales taxes are included in your refund if your order has been sent to a destination within the EU. Outside the EU, customs duties and sales taxes are non-refundable. You may be able to recover these costs by contacting your local customs bureau directly. If you have forgotten your password, follow the ‘Forgotten Password’ instructions on the ‘Sign in‘ page. For security reasons, we are unable to view or reset your password for you. We will never ask you for your password. How often should I service my gun? 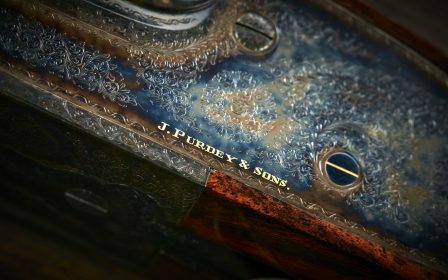 What guns do Purdey service? 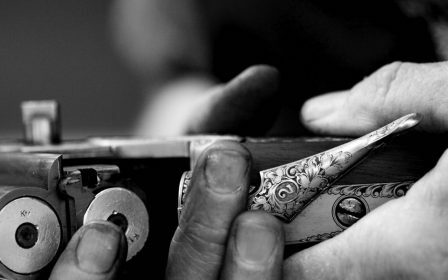 Purdey provide service and repair operations for most Purdey and Woodward shotguns and rifles. 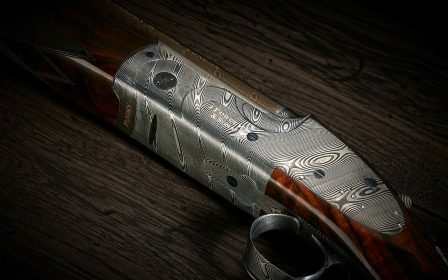 If your shotgun or rifle is very old (a serial number below 11,000) please contact us in advance so we may better understand the age and mechanism of your gun and advise as to what services we can offer. 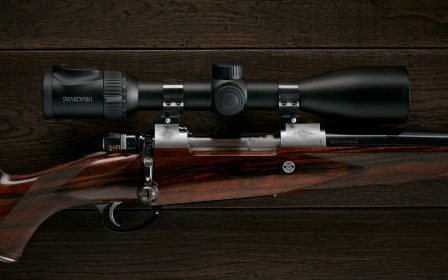 How much will it cost to have my Purdey serviced? 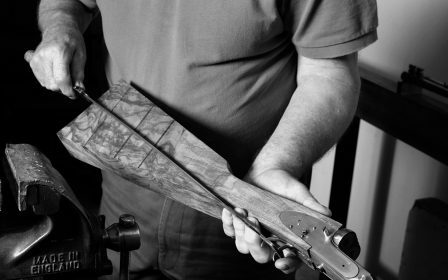 Every shotgun or rifle is individually inspected and estimated to provide a full overview of the work required on your gun. However, a Strip & Regrease starts at £295, and a Strip & Clean start at £575 (VAT included). How long does it take to service my gun? A Strip & Regrease will take approximately 3 weeks. The times quoted above may vary depending on the works required. For all other works, the cost and time are quoted on a case-by-case basis. What does a Strip & Clean include? 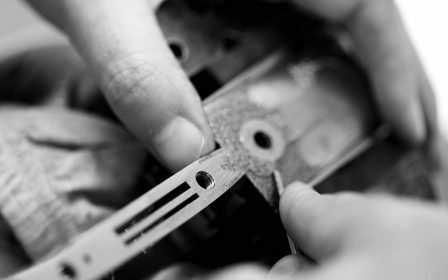 The locks and forend are fully disassembled, and any accumulated dirt or corrosion is removed. A full mechanical inspection of the gun, including the barrels, is carried out before being reassembled, with pins adjusted where necessary, and the components re-greased. The gun is then shot and fully tested. How does a Strip & Regrease differ to a Strip & Clean? 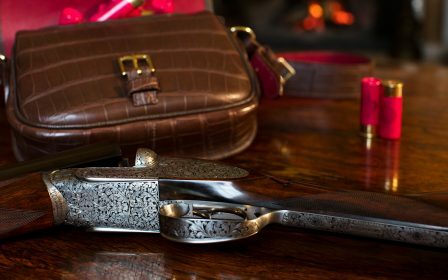 A Strip & Regrease represents the minimum essential service for your Purdey gun. The lockwork and forend are removed and a visual inspection of the gun is performed. Any accumulated dirt and grease is then removed before the components are regreased. The gun is then shot and fully tested. 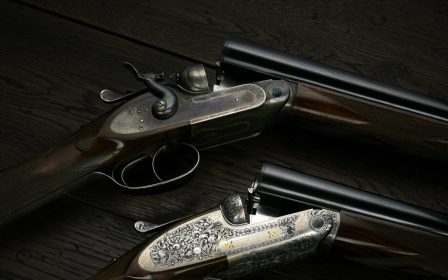 How can I deliver my gun or rifle to Purdey for servicing? If delivering your gun or rifle in person, ensure it is empty and unloaded, and carried in a suitable, preferably lockable, case. Please ensure you have your valid shotgun certificate or firearms licence with you and avoid travelling with firearms and ammunition in the same case. 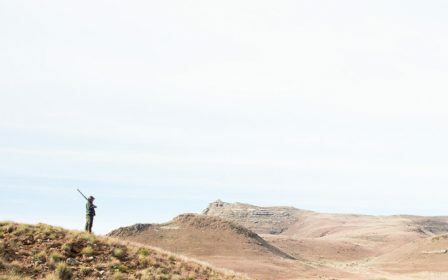 Visitors permits are also acceptable, providing the correct guns and serial numbers are on the licence. Please note that a European Firearms Pass is not valid for carriage of firearms or shotguns within the UK. 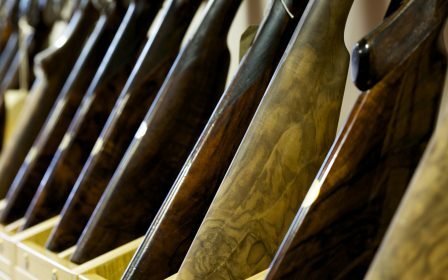 If you are based in the UK, Purdey can work with your local Registered Firearms Dealer to arrange a courier to collect and deliver your gun to us in London. If sending your gun or rifle to us from outside of the UK, our dedicated import and export staff can advise on the shipping process. 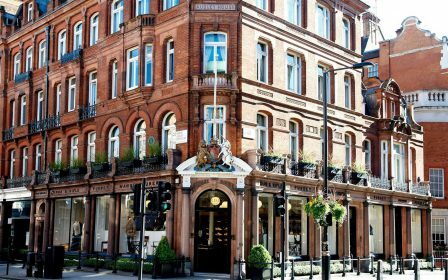 Please contact us for assistance at purdey.sevice@purdey.com, so that we may confirm regulatory requirements and charges. Please also note that your importer or local dealer may apply their own service charges, and we strongly recommend you discuss this with them prior to going ahead with any shipping. 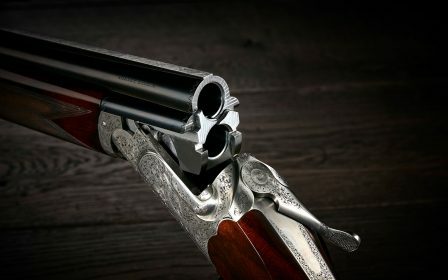 Do I need a shotgun certificate to collect my gun? 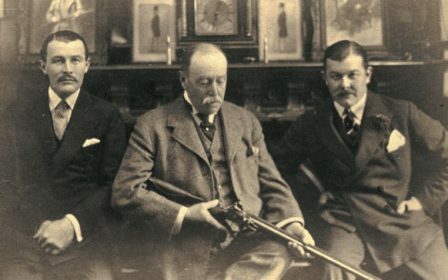 It is UK law that a shotgun cannot be collected without an original, valid, shotgun or firearm certificate. Please note that photocopies are not accepted. 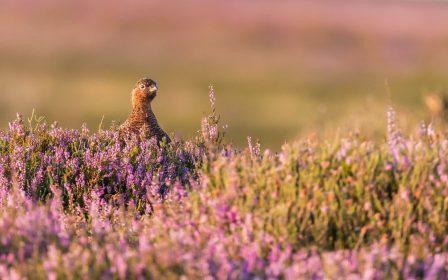 Visitor’s Shotgun Permits, listing the specific shotgun(s) are also acceptable under the same conditions set out above, but European Firearms Passes are not valid for collection within the UK. Can someone else collect a gun on my behalf? Provided you have given that individual a signed letter of authority from you, the owner, and that individual also has a valid shotgun certificate, we can release that gun. We request all invoices to have been settled in advance of any gun or rifle being collected. Please note, we can only release a rifle to the person who has the same rifle listed on their Firearms Certificate. 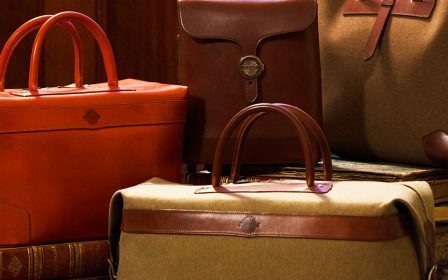 Do Purdey offer a Storage service? 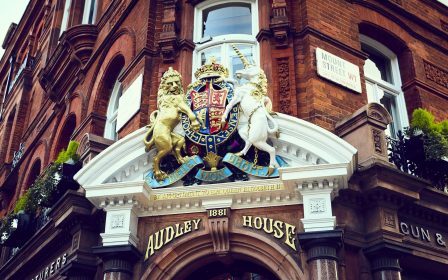 Purdey is delighted to provide a comprehensive storage service for all makes of guns and rifles at Audley House. 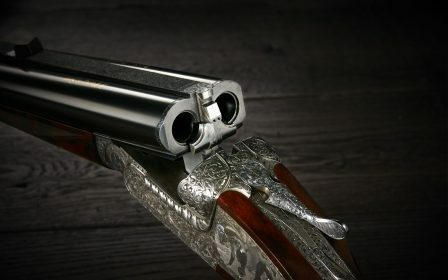 What oils should I use when cleaning my gun? 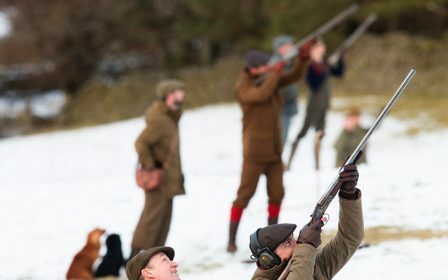 Purdey recommend using Purdey gun oil or oil specifically designed for gun use. You should not use WD40 as this is not suitable for use within shotguns and rifles. Please view our recommendations for cleaning and storage via this link. 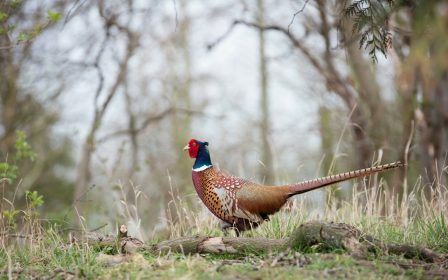 How should I maintain my gun after shooting in bad weather? 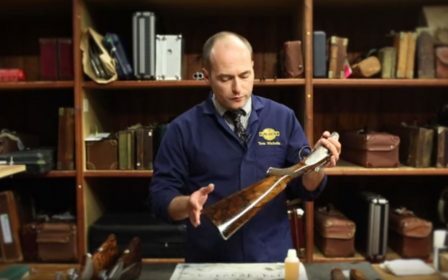 At the end of a days shooting in wet weather, remove the gun from its slip or gun case and place the main components: stock, action, barrels and forend separately on your usual cleaning surface. Clean the gun as you normally would, taking extra care to remove any excess moisture from each part. 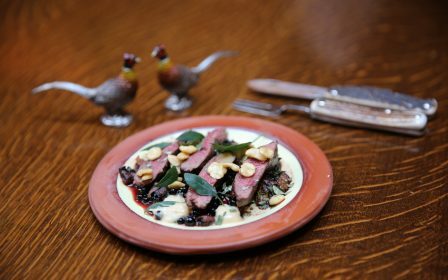 Once complete, leave each part separately to dry at room temperature where possible. Do not place any part of the gun next to a direct heat source. 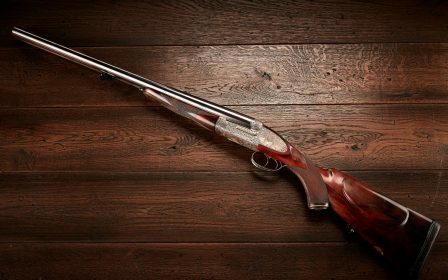 Once cleaned and dry, store your gun with the barrels and action facing downwards and resting on a dry cloth or absorbent material. The gravity will encourage excess oil or residual moisture to flow out of the gun, away from the woodwork. Caution: Do not force dry any part of the gun(s) as this may warp the metal or wood. Once the gun is completely dry then store securely and in accordance with legal requirements. If storing your shotgun assembled, we advise you to fire the mechanism using Snap Caps. How should I store my gun when not in use? You must always follow all legal requirements for the storage of your gun and rifle. 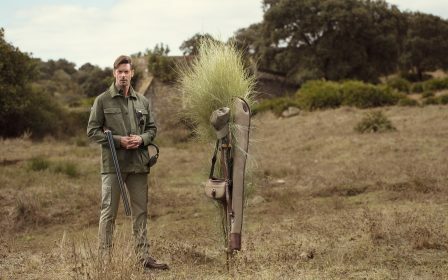 Purdey recommend that your gun is stored in dry conditions (damp will cause corrosion) and in a location where the temperature is stable (excessive heat is detrimental to the condition of the stock). 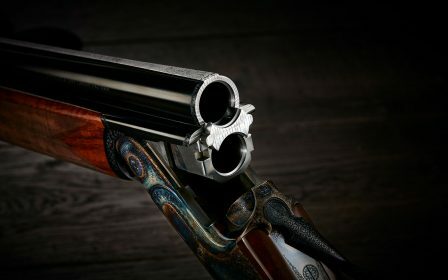 If your gun has gotten wet then, to aid drying and ensure any residual moisture does not enter the gun, we advise storing your gun with the barrels and action pointing down. Once the gun is completely dry then store securely and in accordance with legal requirements. If storing your shotgun assembled, we advise you to fire the mechanism using Snap Caps. If storing the gun in its case, always ensure the case is completely dry. Please view our recommendations for cleaning and storage via this link. 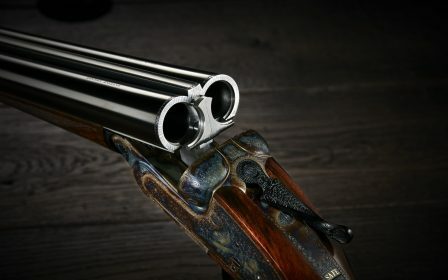 What type of cartridge can I use in my shotgun? 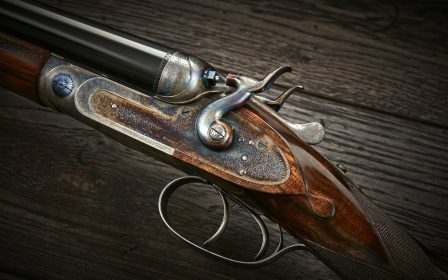 Until the 1990s, the majority of our guns were built for 2½” (65mm) cartridges, but in recent years this has expanded to 2¾” (70mm) and 3” (76mm) cartridges. Traditionally our guns were only proofed for Lead Shot but in recent years we have, when requested, proofed our guns for Steel Shot (Fleur du Lys proof stamp). 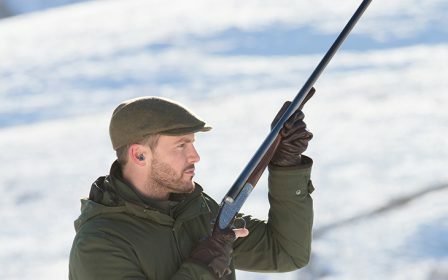 If you are not entirely certain as to what chamber and shot type your gun is proofed for, please contact us at purdey.service@purdey.com or your local Registered Firearms Dealer, and we will be able to advise you. 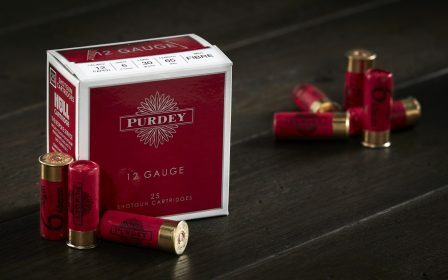 For further information and to see the range of Cartridges best suited for use in Purdey shotguns, please visit our cartridge page. Is there a Repair Guarantee? 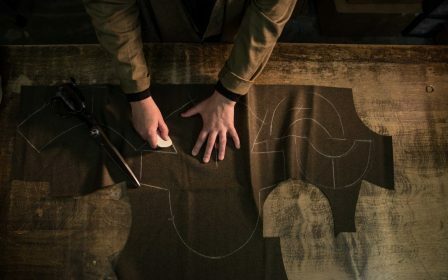 The parts worked upon by a Purdey craftsman will be guaranteed for one year from the date of invoice. Please see our latest Terms and Conditions for more details. 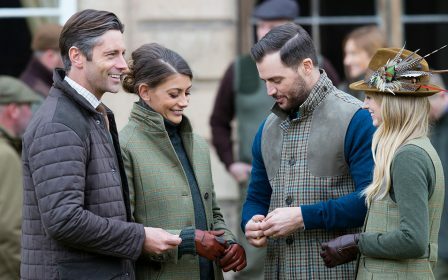 Can Purdey alter my gun stock? It may be possible to adjust a stock depending on the condition of the wood and the alterations required. Please speak to a member of the Guns Sales Team for more information.